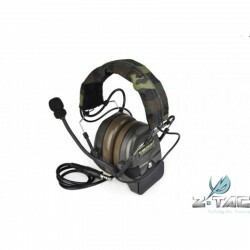 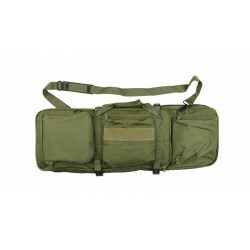 Perfect for outdoor airsoft war game activities. 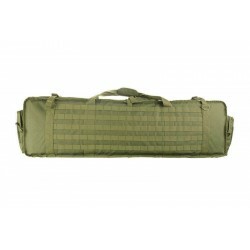 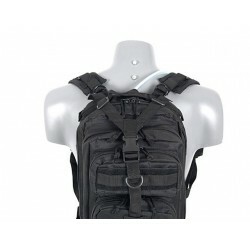 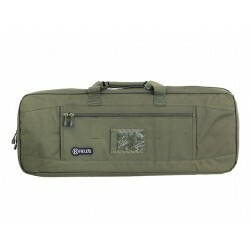 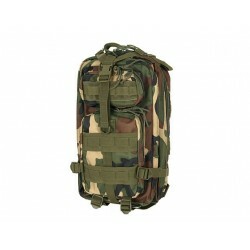 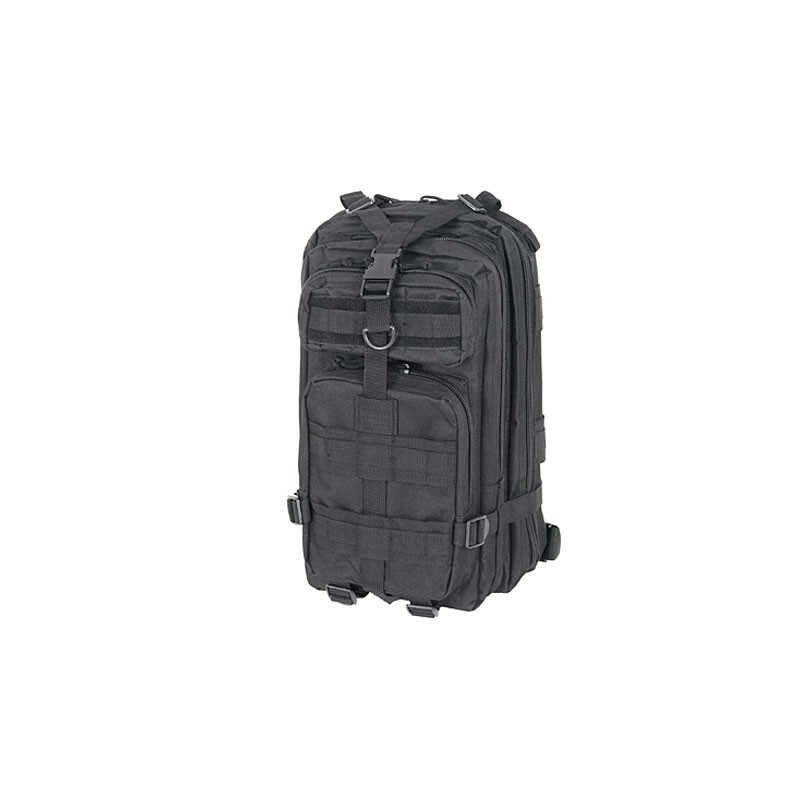 Made entirely of durable nylon bag / carrying case, dedicated to carry 2 carbines or 1 machine gun. 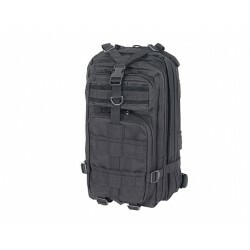 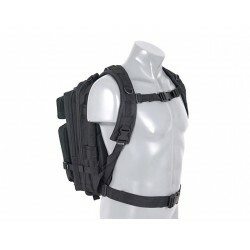 Utility backpack made by waterproof high density Nylon material, Huge volume of capacity, able to store 2 Rifles (Sniper/Rifle), 1" molle webbing throughout the backpack, Extendable Gun Pouch is able to store up to 46"(~120cm) long rifle gun. 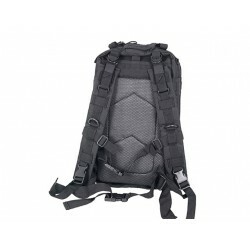 1" molle webbing throughout the airsoft backpack. 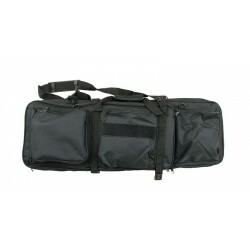 4 zipper compartments and lots of inside pouches for storing. 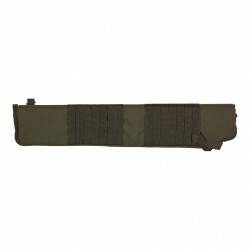 Adjustable shoulder, chest and waist strap. 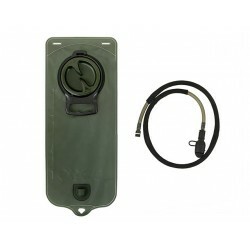 Hydration system compatible. 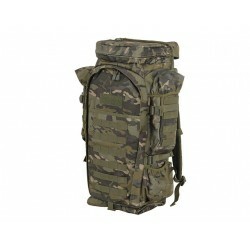 Hydration system drink tube exit hole on top of the backpack. 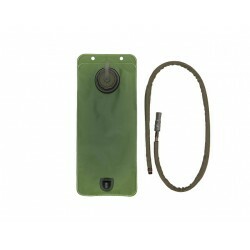 Bite Valve Cover keeps Bite Valve clean from dirt and debris. 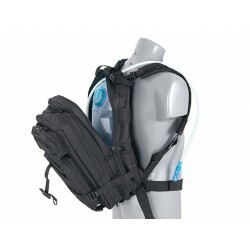 This 2.5L Reservoir is perfect for upgrade or replacement of your current reservoir. 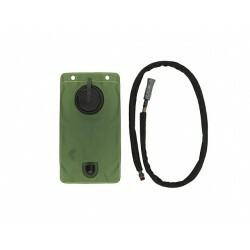 Huge Omega Access Port make filling &amp; cleaning a simple task, while still deliver a solid &amp; secure seal.